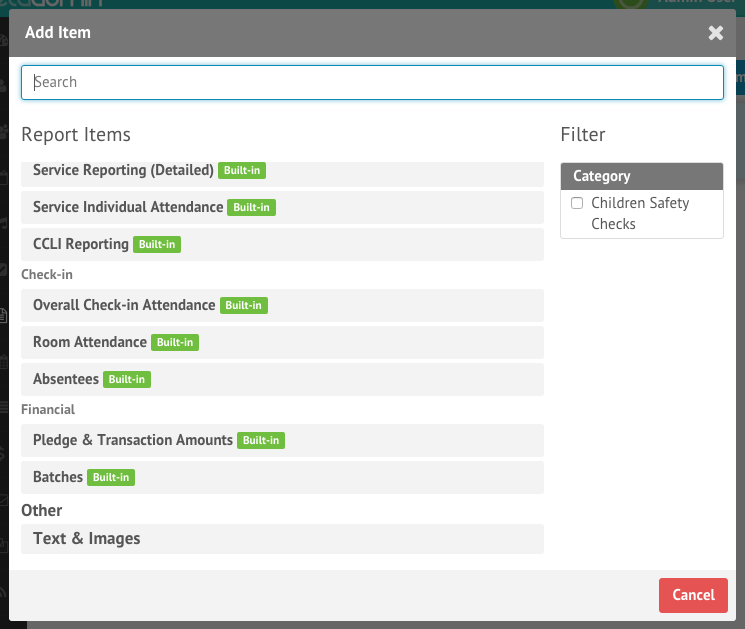 Comprehensive reports allow you to collate multiple reports and show the information all in one place. To generate a comprehensive report, simply go to Reports > Add Custom Report > Comprehensive Report. 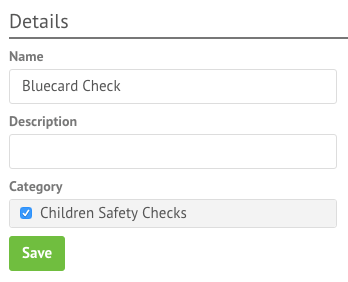 Then, give the report a title, and select a category for the report to fit under. 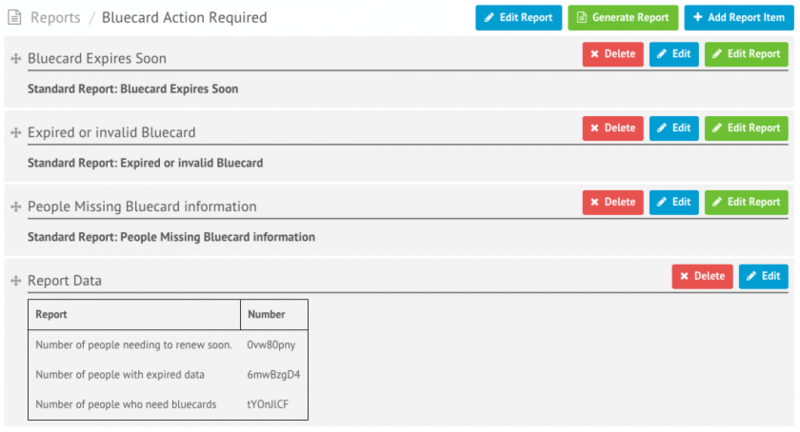 This will bring you to a report design screen. The next step is to add items to your comprehensive report. Do this by pressing the ‘Add Report Item’ button. This will bring up a window for you to choose the reports you want inserted into the comprehensive report, or if you want any images or text inserted into the comprehensive report. Both Built in and Standard reports can be used in Comprehensive reports. You can also use the Text & Images option to add other information to the report. After adding in the reports and other information you want entered, it will look like this. To see the final report, simply press the Generate Report button. The individual reports will now be generated and collated into a report.